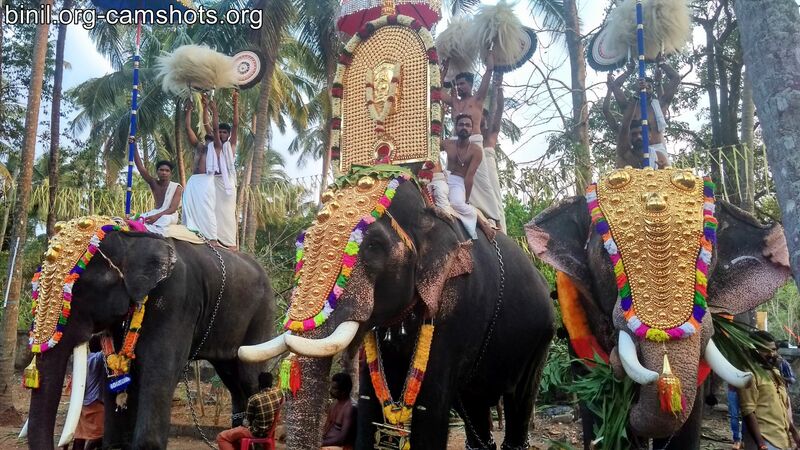 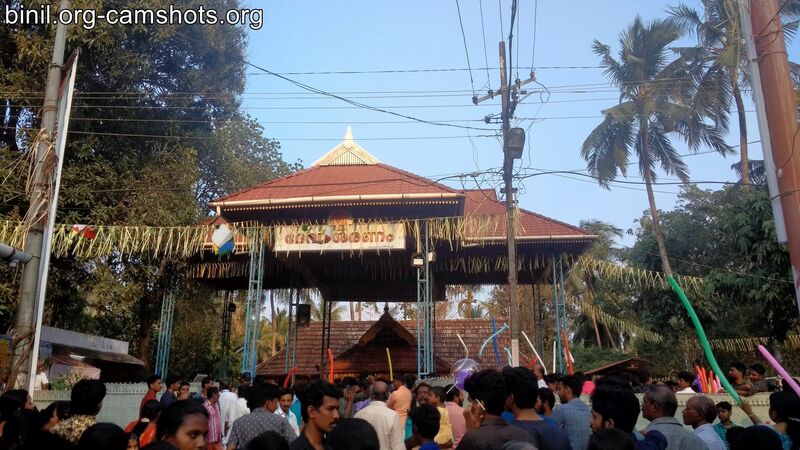 Anchery Kavu Bhadrakali Temple is located in Anchery, around 5 km from Thrissur town, Kerala, South India.. You can reach this temple via Kuriachira (Ollur route)or via Anchery Chira (Kuttenellur route). If you are coming by bus its better to get down at Anchery chira, from there its only walk-able distance. The temple is clearly marked in Google map, so its easily accessible if you are coming by bike or car. 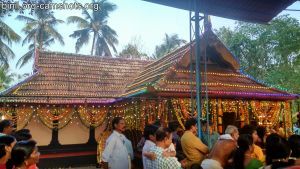 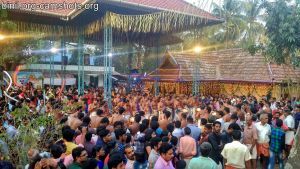 (Anchery or Ancheri is Ward 25 of Thrissur Municipal Corporation). 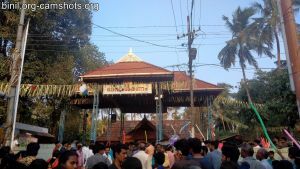 These photos or pictures were taken during the Bharani Vela festival on 12th Feb 2017.